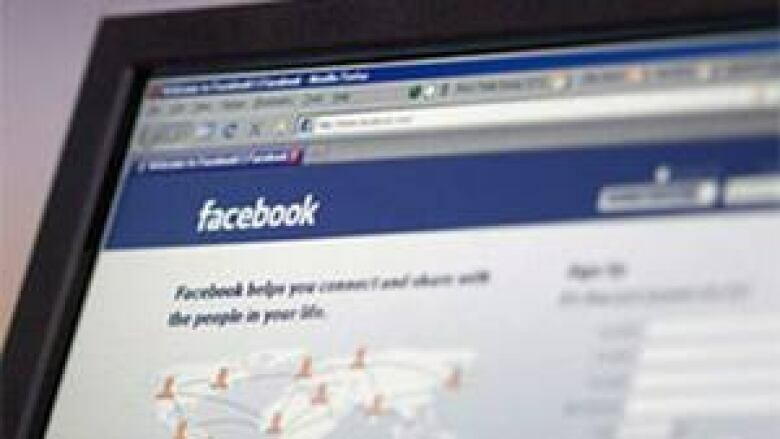 Greg McMullen, a lawyer with Branch MacMaster LLP, says there were about 3.5 million Facebook users in B.C. as of March 10, 2013. Facebook's records indicate that between Sept. 9, 2012 and March 9, 2013 approximately 1.8 million B.C. users appeared in sponsored stories. "It quite amazing really to think that that many people have been turned into spokespeople," he said. Sponsored stories are when a user "likes" a brand or a product, and that company then pays Facebook to place the endorsement on the pages or news feeds of the user’s friends. "It doesn't have to be you clicking on what seems to be an advertisement," McMullen said. "It could be you clicking that you are attending a particular event, it could be that you are clicking like to indicate your political preferences or to receive updates or to get a free promotion - so any of those actions could actually be repurposed into a sponsored story." He says that means many people don't know they're in sponsored stories. "We would like Facebook to get the proper consent before using people in advertising, essentially," McMullen said.